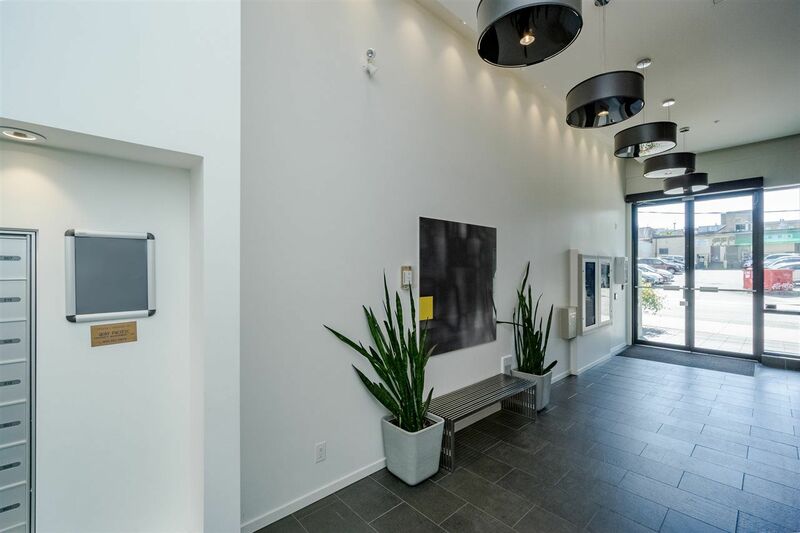 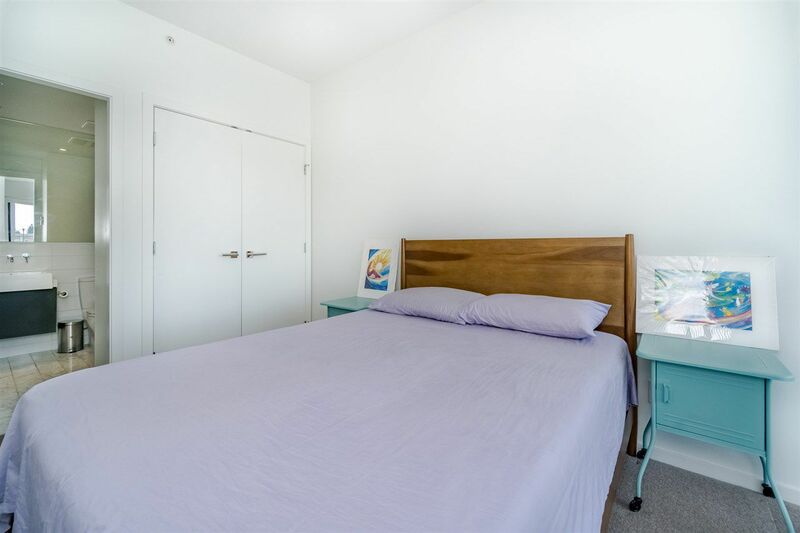 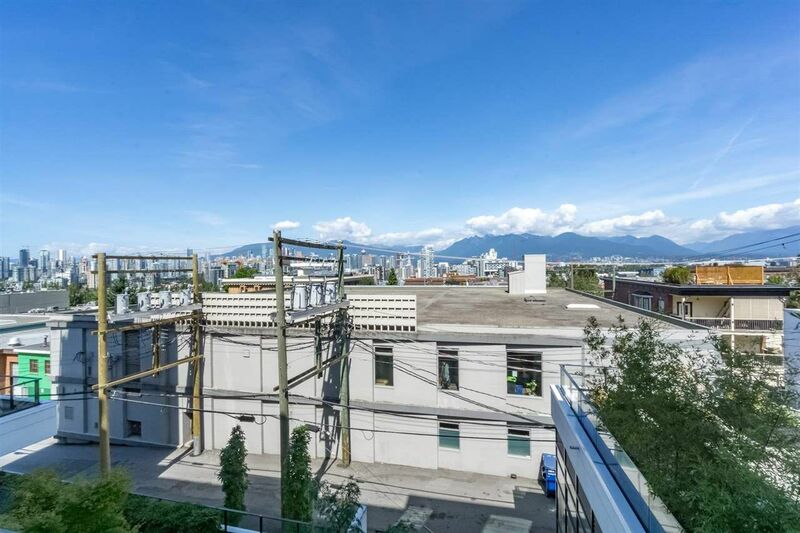 "WOW A TWO LEVEL CONDO WITH MOUNTAIN VIEW" Welcome to Collection 45-A boutique 6-Story concrete building just off the Mt Pleasant/Main St. corridor. 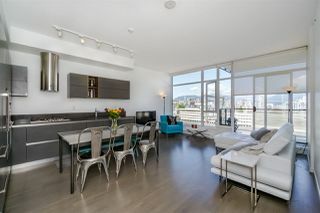 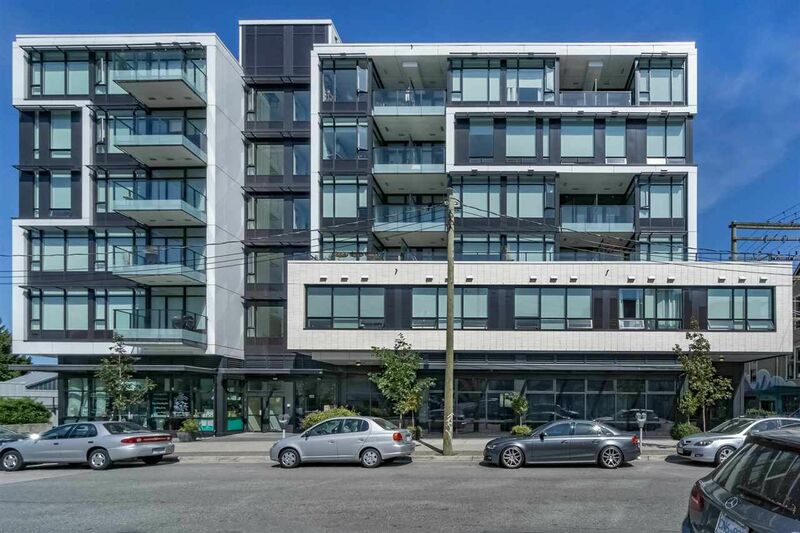 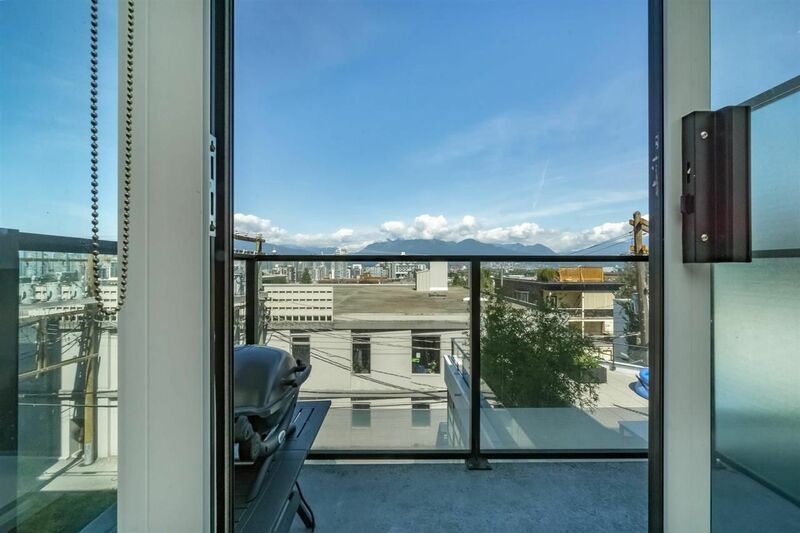 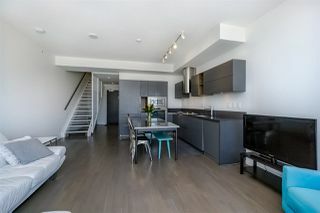 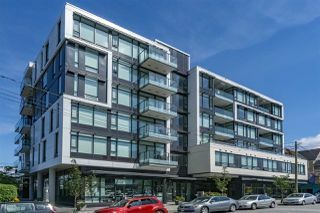 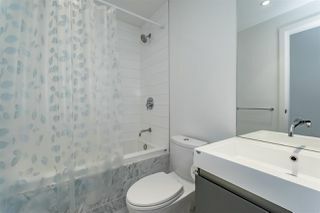 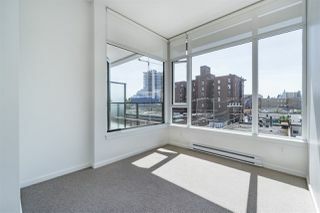 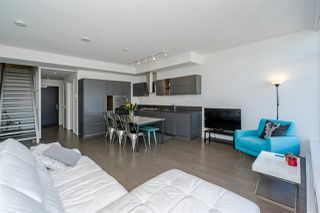 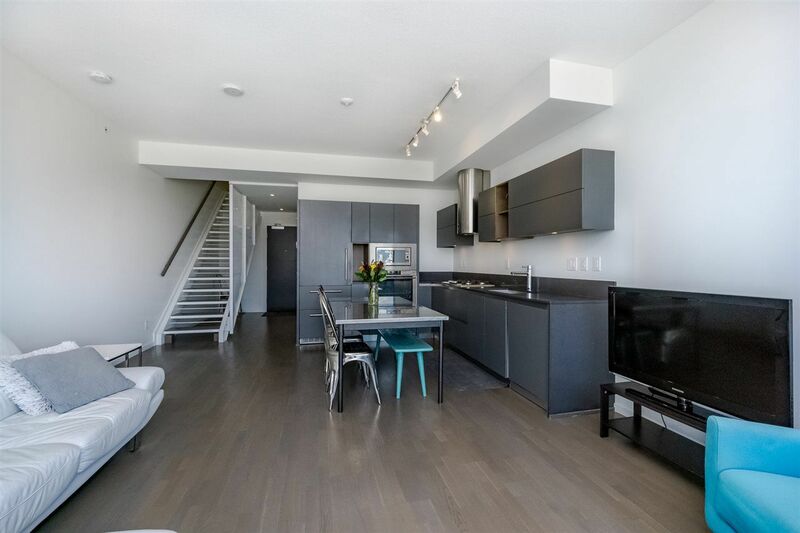 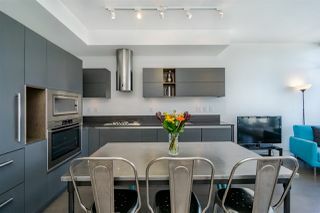 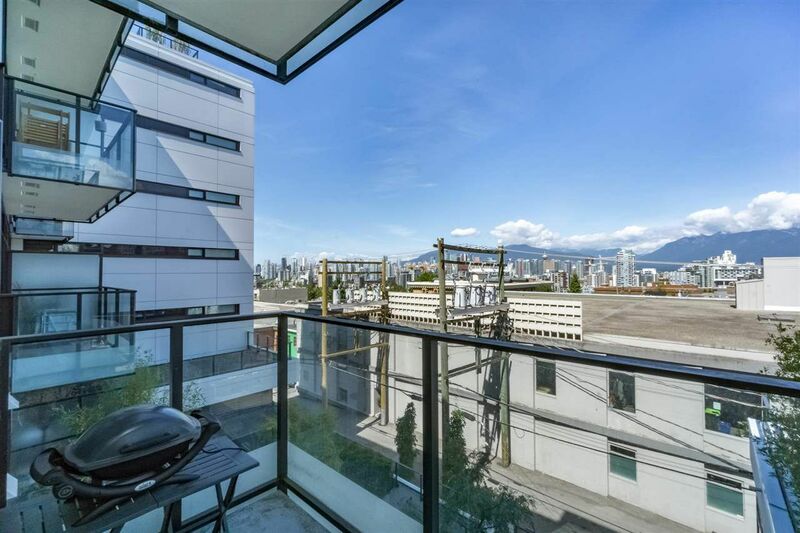 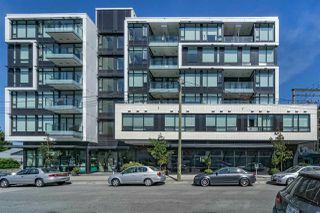 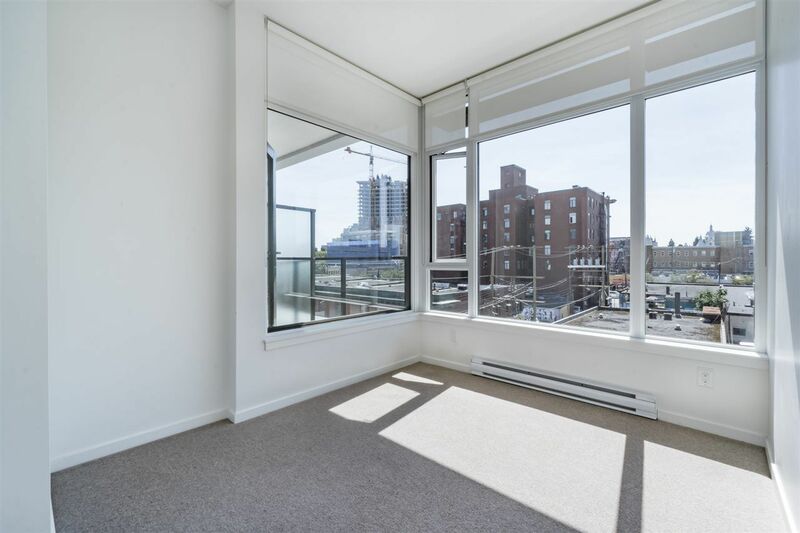 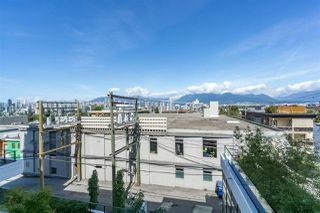 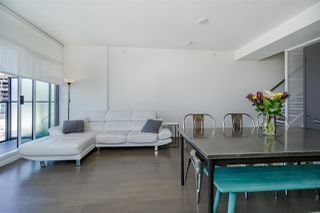 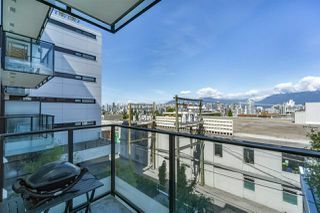 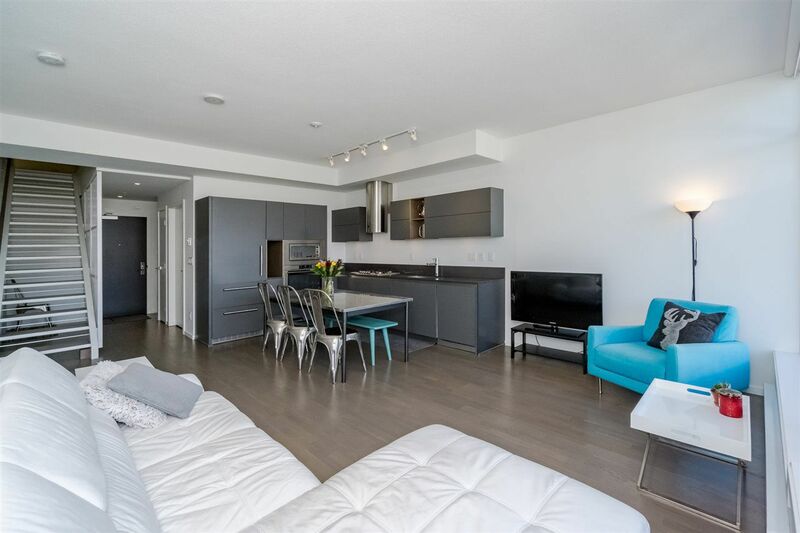 2 bedrooms upstairs, 2 level home stretch across the building to showcase a North and South exposures plus 2 balconies. 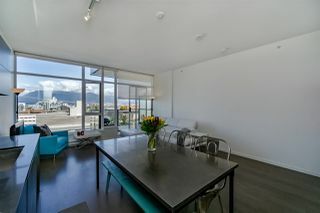 An amazing view with abundance of natural light. 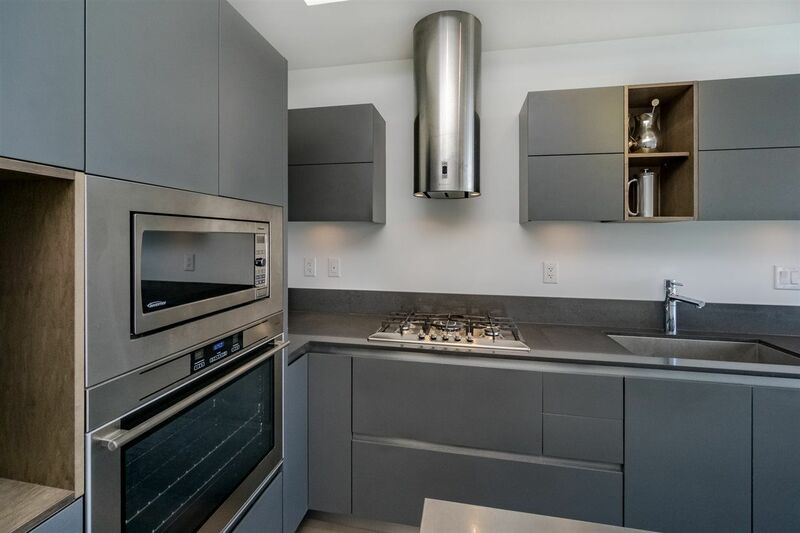 This home features 9'4 ceilings, hardwood flooring and high-end SS appliance package. 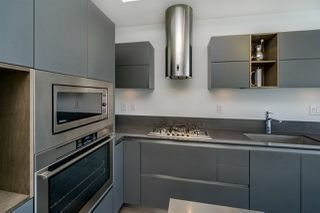 The European-inspired kitchen has sleek cabinetry, open concept. 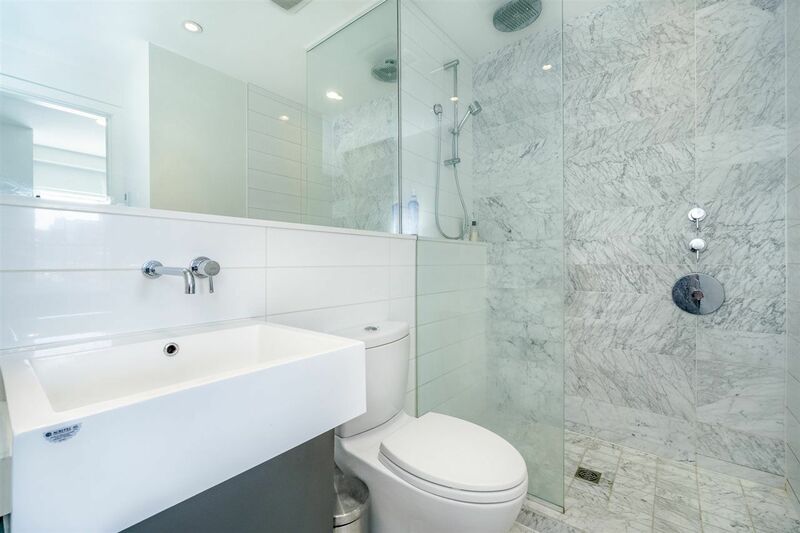 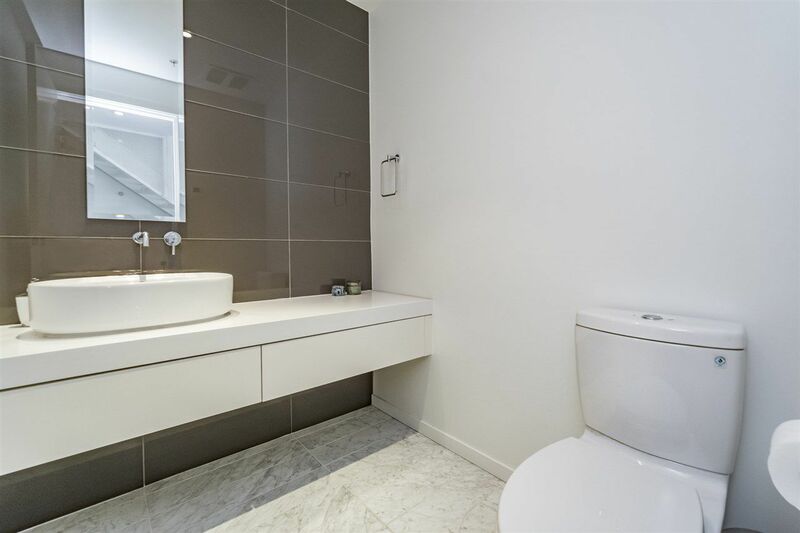 Bathroom has spa-like finishing with Italian marble flooring. Caesar-stone counters, wall mounted faucets and both rain&hand-held showers. 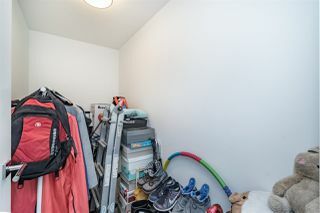 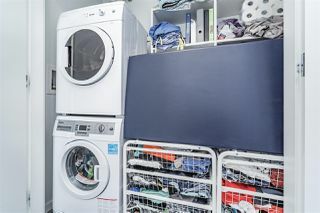 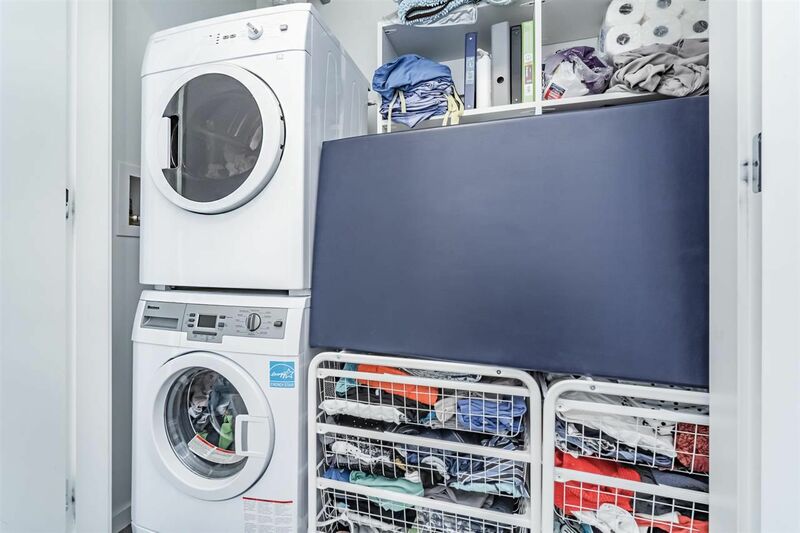 In door storage and laundry available.